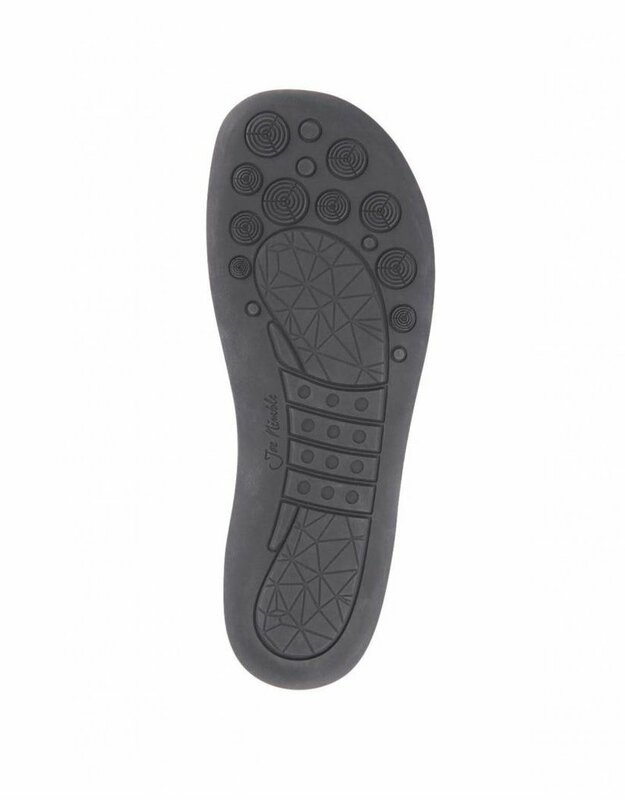 With its simple yet elegant design, the functional shoe SlackToes is not just eye-catching, but comfortable and flexible as well. 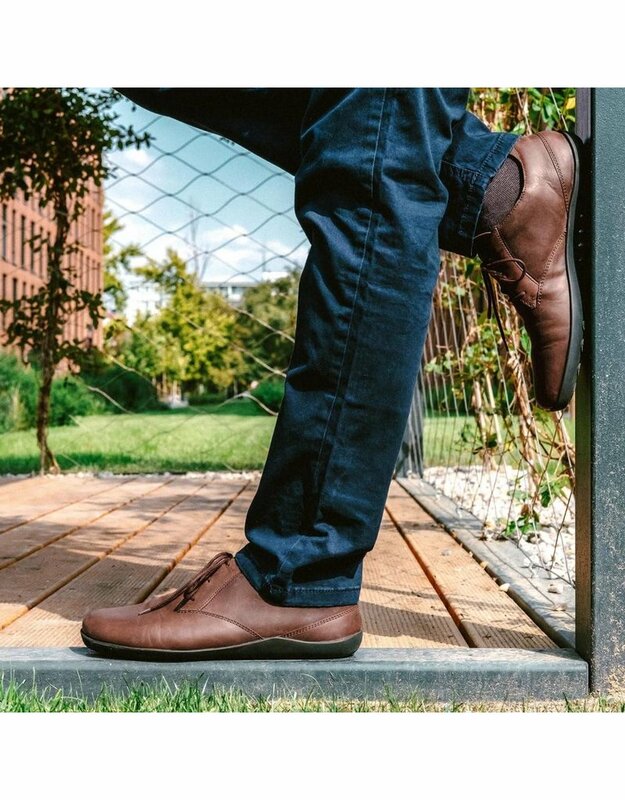 That’s because this shoe is crafted from leather, allowing it to form to your foot and making it a timeless status symbol, whatever is on your agenda. 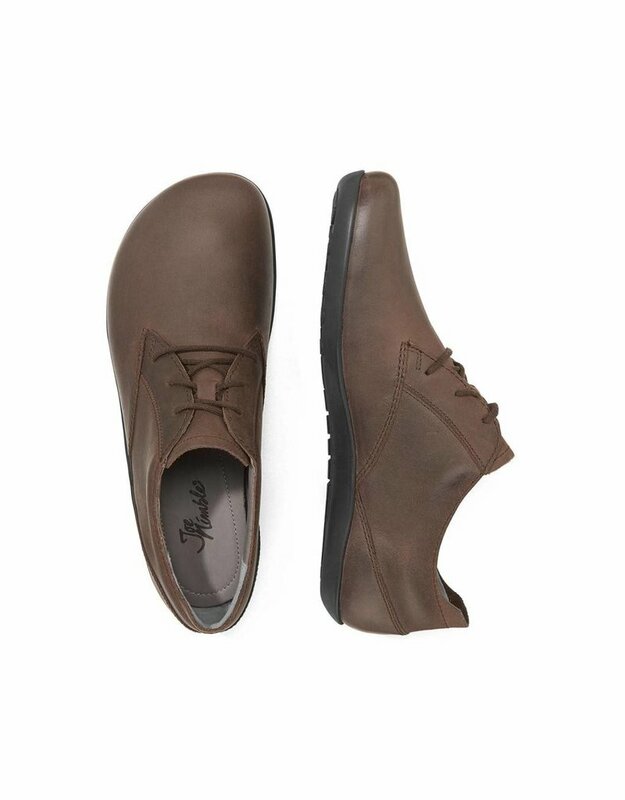 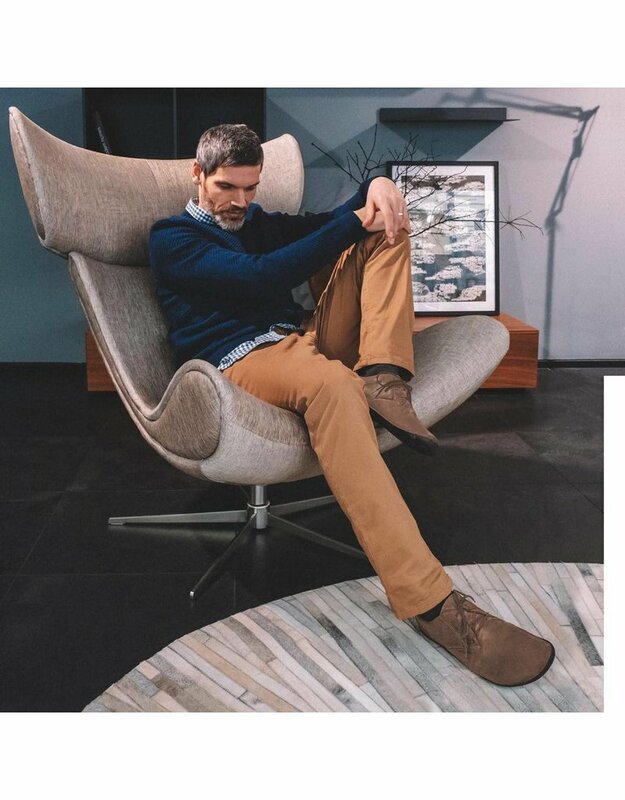 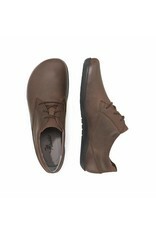 Another plus is its toe freedom, which is combined with a removable, cushioning foam footbed to maximize wearer comfort. 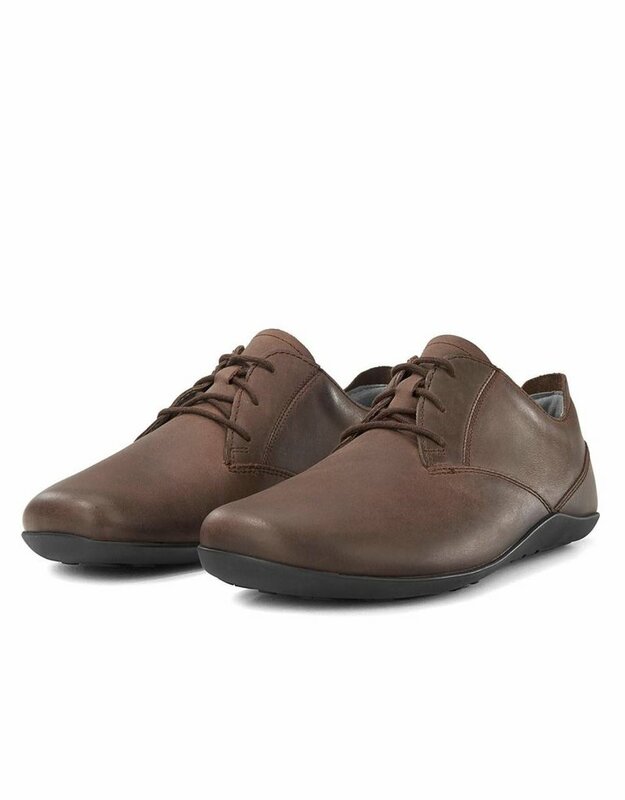 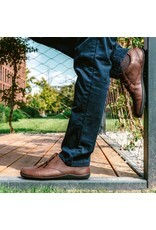 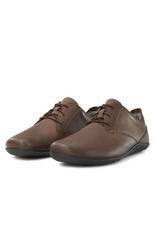 This elegant lace-up shoe is also lined with high-quality calfskin.